Welcome to the 11th Annual Family Values 5K run/walk Registration page. The event will be held on Saturday February 16, 2019! Last year we raised over $150,000! This year our goal is $158,000! Sheridan House has been providing Answers for Today's Children and Families for over 50 years in south Florida. People are introduced to our ministry as referrals from local area churches, through participating in Sheridan House seminars on marriage or raising children, the Broward County School System and by individuals already acquainted with our ministry. REGISTRATION IS FREE! CLICK THE BLUE REGISTER BUTTON FIRST! AFTER YOU COMPLETE REGISTRATION, FOLLOW THE INSTRUCTIONS TO CREATE YOUR VERY OWN FUNDRAISING PAGE! Family friendly race for a great cause! Bring the whole family out- stroller and all- to participate in this local non-profit event. Friendly volunteers, paved course, well organized- and best of all, 100% of proceeds go to help at-risk children and families in our community! Juli G. has run 5 times 0/0 found this review helpful. View all Sheridan House Family Values 5K reviews. 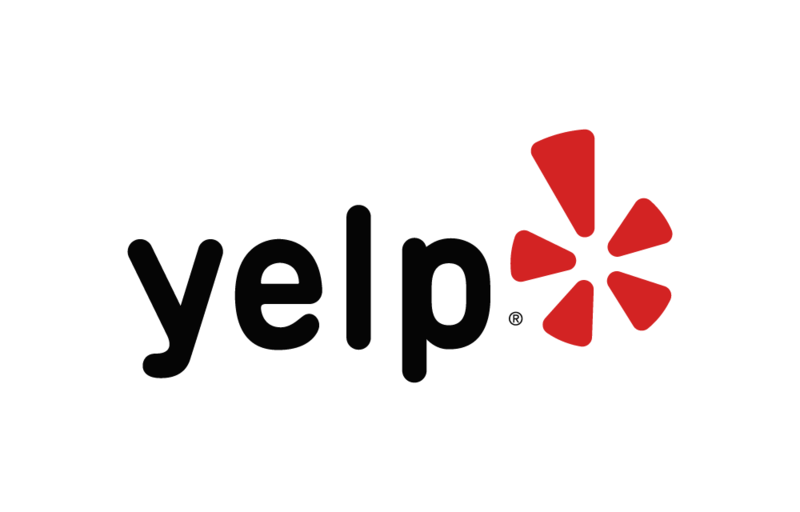 Below are some of the highest rated restaurants in Davie as well as the highest rated activities in Davie. Extend your experience with all Davie has to offer. Based on a 5 year average and a race date of February 16th, Davie, FL can expect temperatures between 39℉ and 57℉ with humidity around 67% and precipitation of 0.04". Raceentry.com also cannot attest to the validity of individual Sheridan House Family Values 5K reviews. All of the information about the race has either been supplied by the event staff or can be modified at any time by their race management. 2019 Sheridan House Family Values 5K registration details are only as accurate as the event has made them.